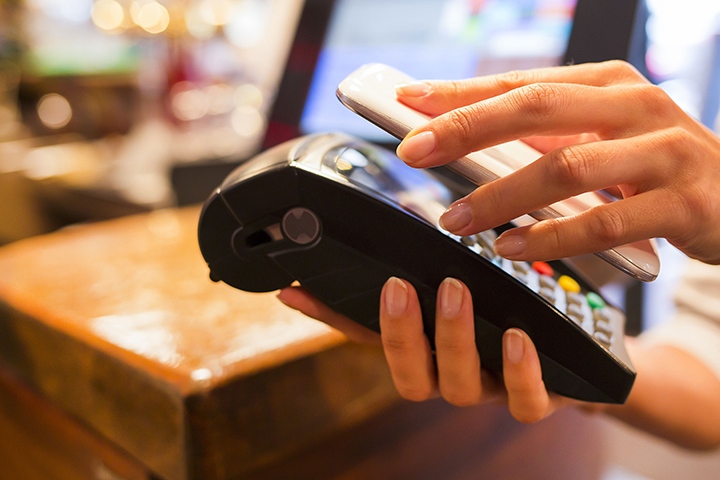 Today’s successful shopkeepers must embrace the digital transformation in the retail industry. intelligent digital edge technology provides customers with seamless in-store experiences. Black Box makes it possible. As the digital transformation for the retail industry continues to shape stores, competition for customers will be won by those who create and integrate a seamless online engagement with a dynamic in-store customer experience. 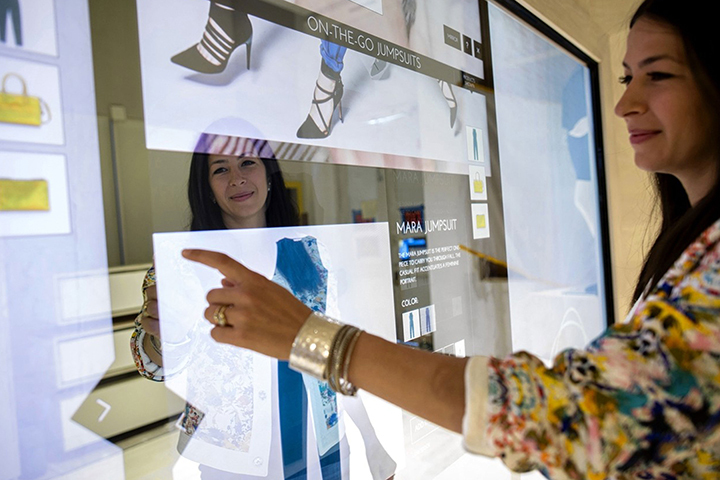 Retailers are leveraging intelligent edge technology as a critical component of the in-store experience. Focusing on the customer journey enables you to: improve loyalty through personalized shopping, increase customer engagement, improve sales and wayfinding, and increase personal attention at the point-of-sale. We have retail IoT solutions that can help you create intelligent spaces by first building a digital network and then applying Promote-Find-Purchase solutions. We then ensure a uniform customer experience across all of your locations quickly and effectively with international deployments. See how you can add value at every step of the customer journey in this infographic. See what the future holds in store for retail in this eBook. Leverage our experience, expertise and national footprint for your digital transformation. Black Box is the trusted digital partner in retail transformation. The customer experience is being revolutionised by technology and expectations are changing as consumers shop for everything from food and clothing to appliances and cars. We can help you meet those expectations and give you a 360° view of your customers. Black Box can deliver consistent repeatable outcomes whether its wired, wireless, or IoT. We specialise in nationwide retail deployments and have done hundreds of locations in a single night. Black Box designs technology solutions for high-performance applications at the intelligent digital edge. We engineer solutions with capacity, security, and consistency in mind by combining foundation technology like cabling and Wi-Fi, and then we layer on the enabling technology like IoT devices, applications, and collaboration tools. Our designs power your digital transformation plans. We have the technical breadth, depth, and footprint to drive digital transformation at the intelligent edge for companies and industries with 1000s of distributed locations to mission-critical settings with 1000s of devices. Black Box has specialised technicians on the ground managing 100s of deployments every night with consistency, speed, and agility. Black Box proactively manages the intelligent digital edge by handling your day-to-day operations with the transparency of service level agreements but the expertise of an Edge Service provider. When you engage with Black Box, you can truly leave the technology to us including service desk, monitoring, maintenance, and troubleshooting – all with best-in-class service. Let’s work together to identify your needs and outline a plan of action to help you achieve your IT goals.